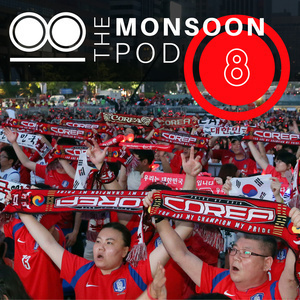 In this episode of the Monsoon Podcast, Greg Thomson explores Korea's divide – not between the North and South, but on whether reunification is wanted and workable at all. In the decades since the Korean War, a reunified Korea has become an increasingly far-flung dream. Yet 2018 brought a glimmer of hope, with North and South Korea engaging in ground-breaking dialogue and cooperation politically, economically, and socially. Why is this a dream for some and ringing alarm bells for others? Is South Korean President Moon Jae-in really representing the people by advocating for unification? And is re-unification even possible as the political and cultural divide between the nations grows ever-wider? 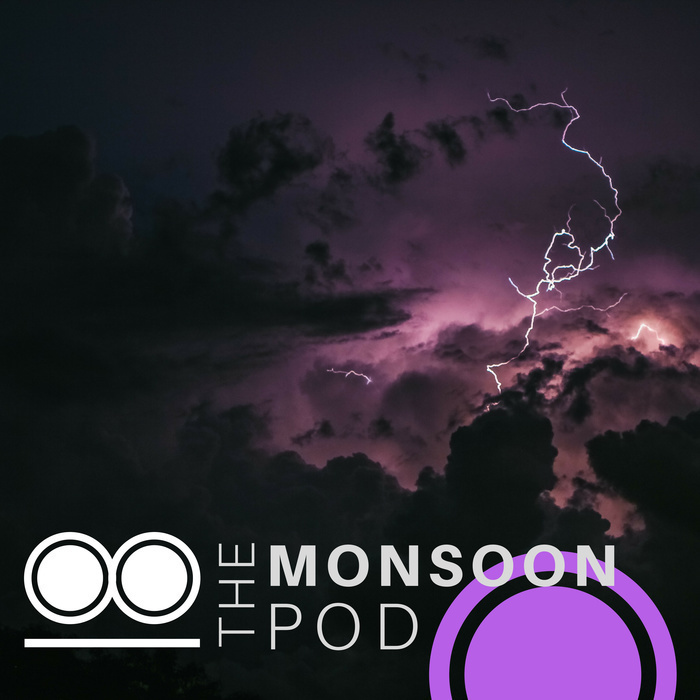 On this Monsoon Podcast, Greg Thomson takes these tough questions to two experts. 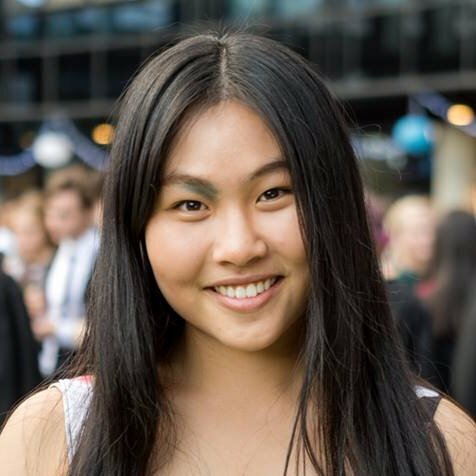 Lauren Richardson is the Director of Studies at the ANU Asia Pacific College of Diplomacy. 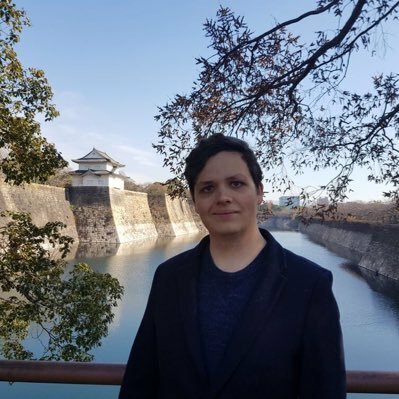 Her research focuses on the role of non-state actors in shaping diplomatic interactions in the context of Northeast Asia, particularly Japan-Korea relations. 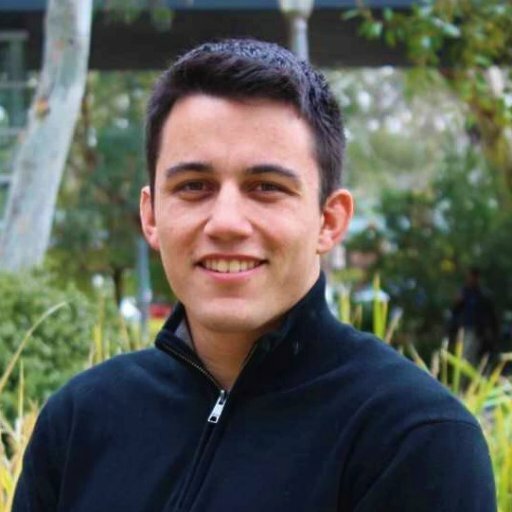 Olga Krasnyak is a researcher in diplomatic studies at Yonsei University's Underwood International College. 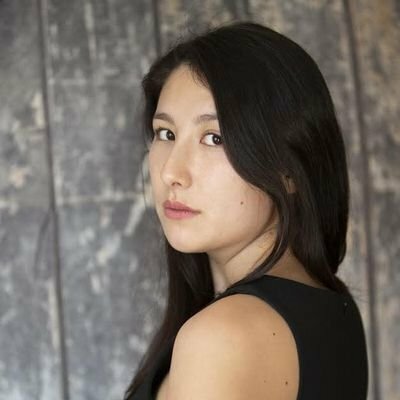 She holds a PhD in History and has lived in South Korea for eleven years. Her areas of expertise include foreign policy, international relations, and science, cultural and public diplomacy.